As a kid, I loved watching westerns starring John Wayne and Clint Eastwood. Deserts fascinated me, and I wanted to go there to become a desperado and ride a horse in the sunset. 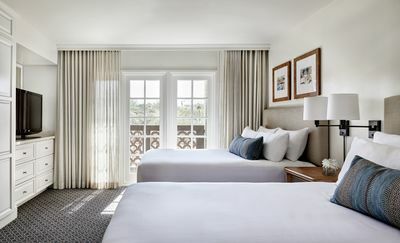 That's why I was so happy to book a room at The Arizona Grand Resort & Spa to visit Phoenix, Arizona for the first time. 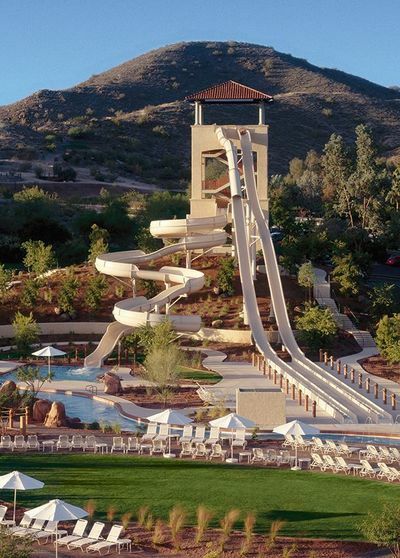 The Arizona Grand Resort & Spa is nestled in a private southwestern desert oasis, offering a one-of-a-kind setting at the base of naturally beautiful South Mountain Preserve. This Preserve is often referred to as the largest municipal park in the country, and it’s a great place for visitors to enjoy horseback riding, hiking and mountain biking. 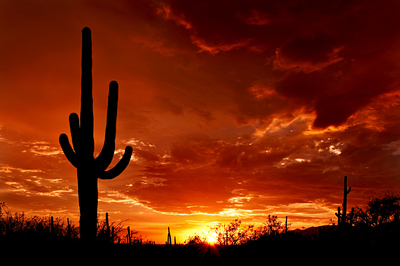 You can experience the wild in the morning and enjoy downtown Phoenix’s big city life in the afternoon! First lovely surprise: our bedroom was really nice and cosy. It was a pleasure lying on our comfortable bed after such a long flight! We had a well deserved nap before heading for the Spa. We had booked the year round SpaSense package with a total of two 50 minutes spa treatments including gratuity (options are 50 minutes custom massage, 50 minutes custom facial, 50 minutes citrus lavender salt scrub, or spa manicure and oceanic organic pedicure), and a choice of yoga, tai chi, or pilates classes $50 dining credit. My wife went for the pilates, and I chose yoga. We thought the Spa was amazing, and we were treated like royalty! It was really nice being pampered in this oasis of relaxation in the middle of the desert. Once we were done with our classes, we decided to go to the Arizona Grand's Oasis Water Park. It was a very huge and fun place, and I felt like I was a 5 year old again! The Oasis Water Park features three 8-story thrill slides, a Winding lazy river, a Giant wave pool, a 25-person hot tub, a Splash pad for the little ones and the Oasis Bar & Grill to relax. My wife and I had a nice swim, and then we sat down and ordered delicious cocktails. 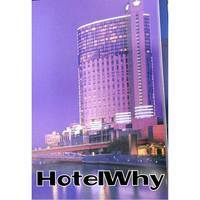 The service was very nice and efficient, and the water park a very family friendly place. In the evening, we had dinner at the Arizona Grand's Lobby Grill, a really good restaurant where we had the best burgers ever! 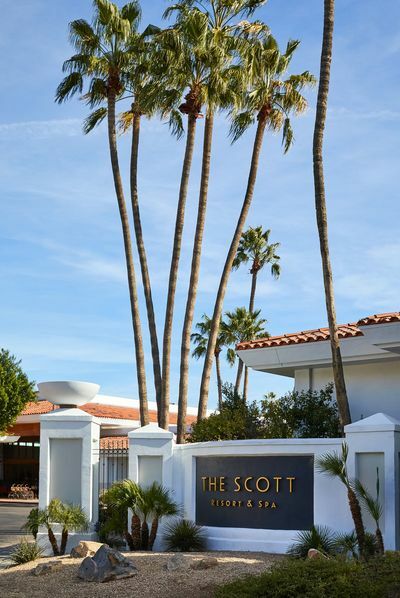 The next morning, we decided to visit Scottsdale, a really beautiful suburb outside Phoenix that's nicknamed the Beverly Hills of Arizona. We loved the architecture, and there were nice, expensive cars everywhere. We had lunch at The Scott Grill, a beautiful restaurant in The Scott Resort. Before going back home, we decided to drive around the desert, and yes, I really did feel like John Wayne or Clint Eastwood, although I wasn't riding a horse! Seeing a beautiful sunset above the desert was the best experience ever. You should go too!